Hot off the press at Techcrunch comes news of an interesting set of aquistitions by TweetUp, the Twitter search and advertising platform, after they announced they have sealed the acquisitions of both Twidroid and popurls. For those not in the know, Twidroid is a very popular Twitter client on the Android mobile operating system and as part of the acquisition the app will change its name to Twidroyd in an attempt to skirt legal action from Lucasfilm who own the trademark “droid”. Popurls is a social news aggregator that compiles the top news stories from a number of different social networks and new websites on one website, allowing readers to syndicate their RSS readers or Twitter accounts in order to grab the latest news without the additional hassle of adding feeds yourself. Both services were founded by the same person, Thomas Marban. 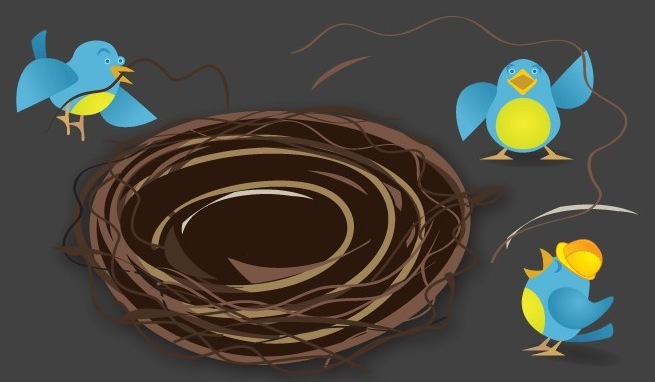 TweetUp’s acquisition of Twidroyd and popurls will pave the way for a dedicated content delivery networks on which the company can test and tweak its system to help identify the world’s best tweeters. As a result of this deal, Twidroyd will look to increase its distribution via the Android Market and incorporate TweetUp’s results to suggest users of note to interested parties via the app. TweetUp already has revenue-sharing agreements with TweetDeck, Seesmic, Conduit, Netvibes and Twitterfeed aswell as agreements with Business Insider, Techcrunch and Answers.com – reaching 40 million unique users per month and serving more than 100 million impressions per month.